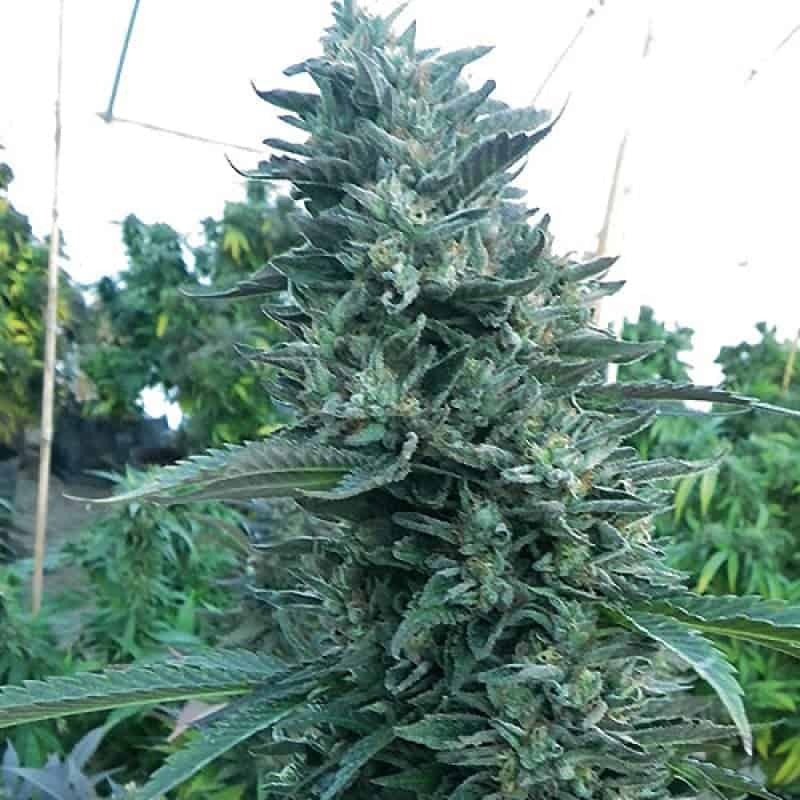 The genetics of Blackberry Seeds from breeder Nirvana seeds is a result of combination and crossing between a Black female Domina from Seattle USA and a Raspberry Cough male which is a strain from Niravana itself. 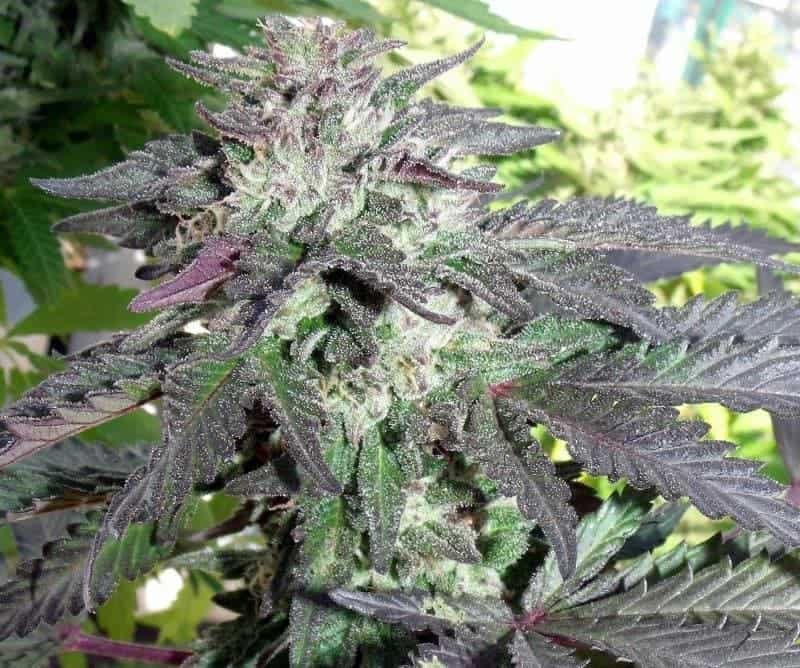 As the plant grows, it takes on beautiful shades of blue and purple with densely packed buds and a lovely mix of colours. This hybrid grows upto Medium height and grows best when bred indoors. 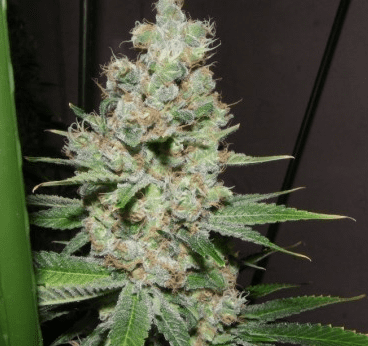 The genetics of Blackberry Seeds from breeder Nirvana seeds is a result of combination and crossing between a Black female Domina from Seattle USA and a Raspberry Cough male which is a strain from Niravana itself. 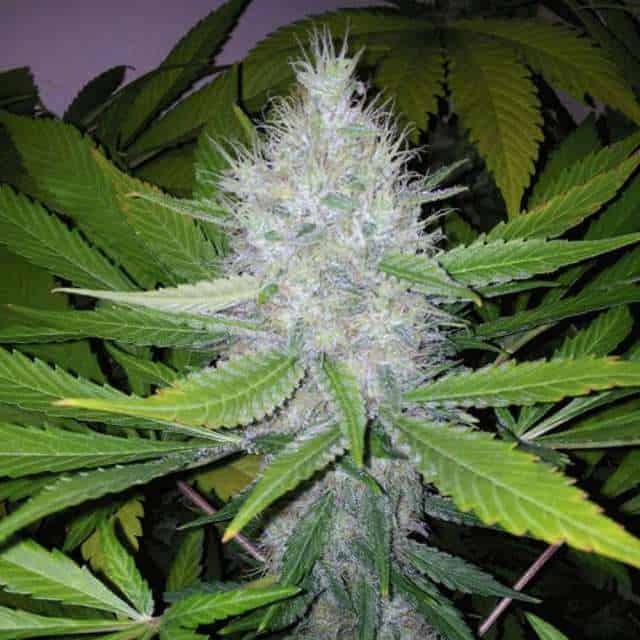 As the plant grows, it takes on beautiful shades of blue and purple with densely packed buds and a lovely mix of colours. This hybrid grows upto Medium height and grows best when bred indoors. One can clearly notice the tightly packed leaf structure which comes from its parent Black Domina. 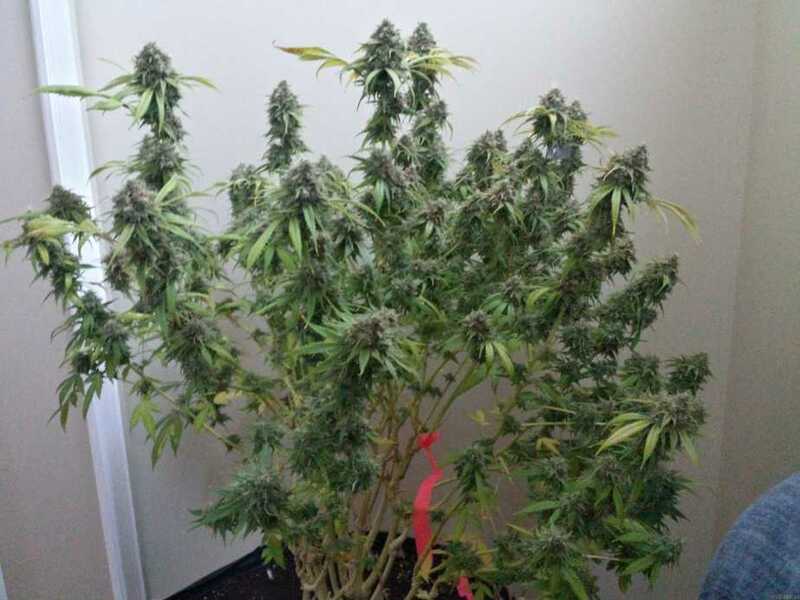 The buds are huge and they emit a thick smoke that is rich and deeply flavoured with an Asian Sativa smell. The strain has high levels of THC and CBD in a well blended combination. 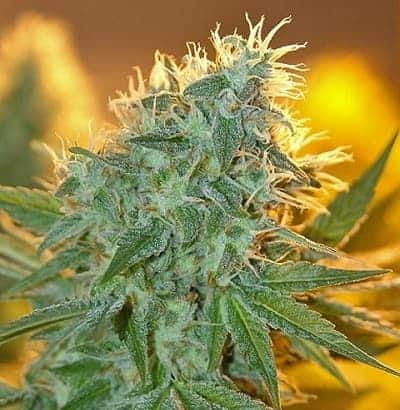 One smoke of the strain and you are sure to be enthralled by its flavour and sticky sweet fruit like taste. The effect on the bodyis that of complete relaxation. You feel light and there is a tingly feeling of euphoria that washes away all the stress away from you.